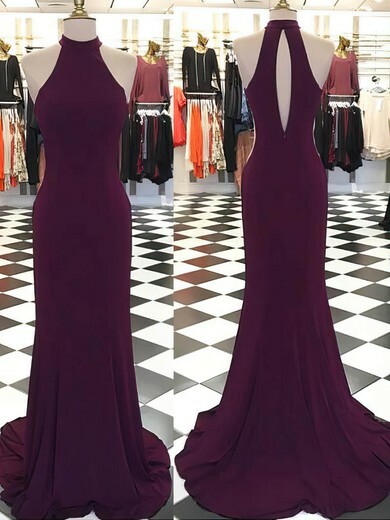 I ordered this dress and although it took almost a week longer than i was told, when it arrived it was exactly as it looked in the picture! ! It is absolutely gorgeous and the quality is outstanding! ! 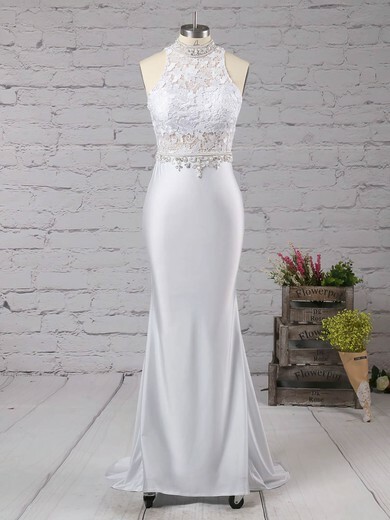 I will definitely be ordering from MillyBridal again! ! ! I love this dress, however, my school wears short dresses to junior prom. I was wondering if the dress can be made mini length with the custom tailoring? Thank you so much!! 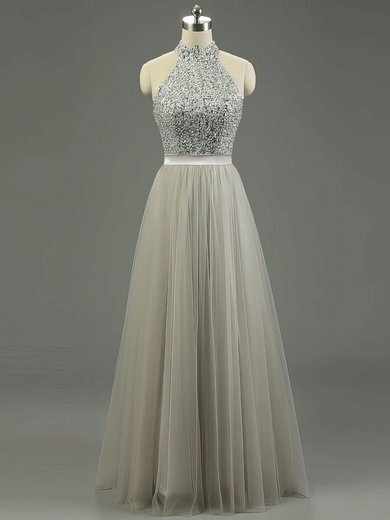 Can I please have the dress by May 25th? I have not receieved my dress. ou said it takes 5 days to deliver. Where's my dress????????? ?